You have been successful in the past and then life happens and for whatever reason that part of your life changed. You are bored, might be that you kind of gave up on going further up the ladder and/or you are getting older and life is not what it was. Everything is changing; everything you knew is different now. But deep down you have this sensation, this intuition. You have this feeling, thought, vision or voice in your head telling you that there is more that you can do; a burning desire that keeps secretly gnawing at you to bring the dream into reality, for you to get moving and create. The world has shifted and learning is faster, more access, and in detail with no question of fear. The universe is the new limit and rules of life have changed. Rules of love have changed. The rules of quantum physics become the new science. The power of the mind is unlimited, the power of the will is unlimited and the power of belief in one self is transformational. You will learn how to motivate yourself and others, how to inspire yourself and others, how to heal yourself and others, how to achieve your dreams and bring them into reality. There are six steps to your Quantum Leap Transformation. Dream Big! ; Understanding the way the mind works to achieve those goals. Your Persona...The Mask You Wear; How you Love & Learn. What is your personality channel and why does it matter? 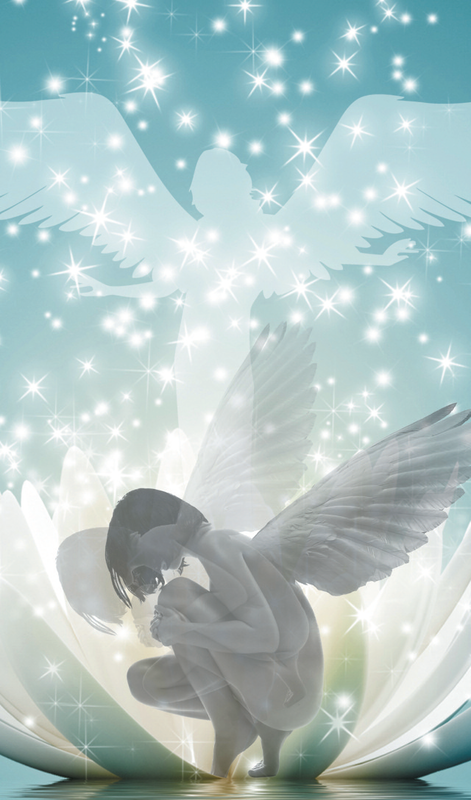 Angelic Life Styles How to create the body vibration needed to manifest your dreams, wishes, wants and desires. Secrets of a Healer How to heal yourself and loved ones. Health is a big part of Health, Wealth and Happiness. Intuitive Life The magic to it all, Quantum Consciousness!!! Reiki Master The connection to your inner spiritual guide. There isn't a soul out there that shouldn't have this ability. Ikona Dream Big Game with the Fantasy Edition... A magically fantastic way to create new paradigms in your life! Lifetime support & community from our signature Quantum Leap private Facebook group. First option to buy a seat on any of our fantastic retreats we have around the world each year. VIP seating at any of our Live Seminars you choose to attend. Enjoy the knowledge, professionalism, techniques and entertaining shift happens...create magic portion of this Quantum Leap Transformational program. Connie will inspire, motivate and when you commit to creating your dreams into reality, she will transform you. By the end of this program, you will have learned all the brilliance, tricks and tips needed to tap into your intuition, subconscious mind and the wisdom of the gifts you were granted at birth – knowing you have all the abilities (Body, Mind & Soul) needed to manifest your dreams into reality. How long will the transformation take you? Well that depends on your time zone, no just kidding. The more open you are, the faster you will notice a shift. Here is a challenge... video tape yourself and again in one years’ time. The difference will be even more noticeable to your family and friends than to you. For example: It is like losing weight, it is not easy to notice the first couple of pounds and maybe even frustrating while you are waiting to see and feel the change. If you keep pushing yourself to go forward and keep on track, one day you wake up and BAM! the body changed and the transformation is there. Your old clothes don't fit anymore, your jewelry and shoes start to slip off with no effort, people comment on how good you look. But........you still feel like the old you and sometimes don't believe you shifted. It takes the mind a little time to catch up with the new reality, the new you. Your soul has no size and so of course you still feel like the old you, the difference will be what you can do now. The purpose of this program is to motivate, inspire and transform your mind, body and soul. To create your dreams to come true in this life time. To achieve your wishes, wants and desires. Bring your fantasy to life. The brilliance to this program is to ignite your intuition, your sixth sense. Trust me, this will change your old beliefs more than anything else you have ever tried. It will take as long as you like...Some people are crazy fast (six months), and some like to take some time (a year), and some are so busy or hate to feel rushed (that they want to take many years to finish). There is no time limit, you can be as fast as you want or take your time. No matter when you finish all the sections you will have many shifts along the way...and you can keep on going and repeating the information because life happens and you may want to shift again. 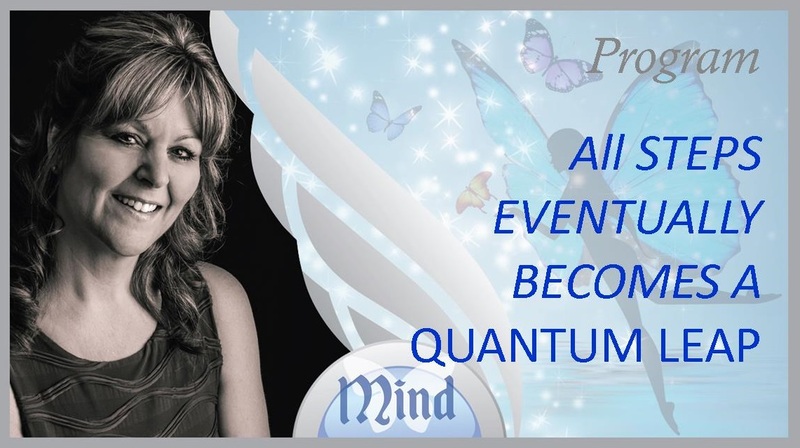 You become a lifetime Quantum Leap Angel and that means whenever you want you participate and keep being motivates and inspired! Let us help you shift your dreams into reality!